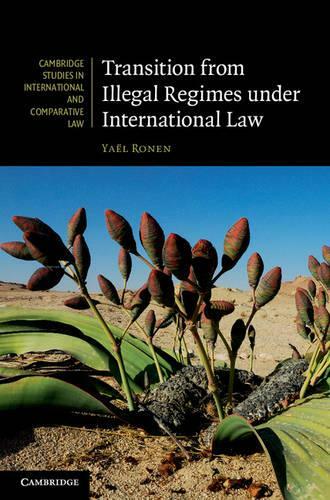 Yael Ronen analyses the international legal ramifications of illegal territorial regimes, namely the illegal annexation of territory or illegal declarations of independence, by reference to the stage of transition from an illegal territorial regime to a lawful one. Six case studies (Namibia, Zimbabwe, the Baltic States, the South African Bantustans, East Timor and northern Cyprus) are used to explore the tension between the invalidity of the illegal regime's acts and their effectiveness, with respect to the international relations of such territories, their domestic legal systems, the status of settlers and land transfers. Relying heavily on primary and previously unconsidered sources, she focuses on the international legal constraints on the post-transition regime's policy, particularly in the context of international human rights law.